Will Medicare's physician payment overhaul drive more docs to hospitals? 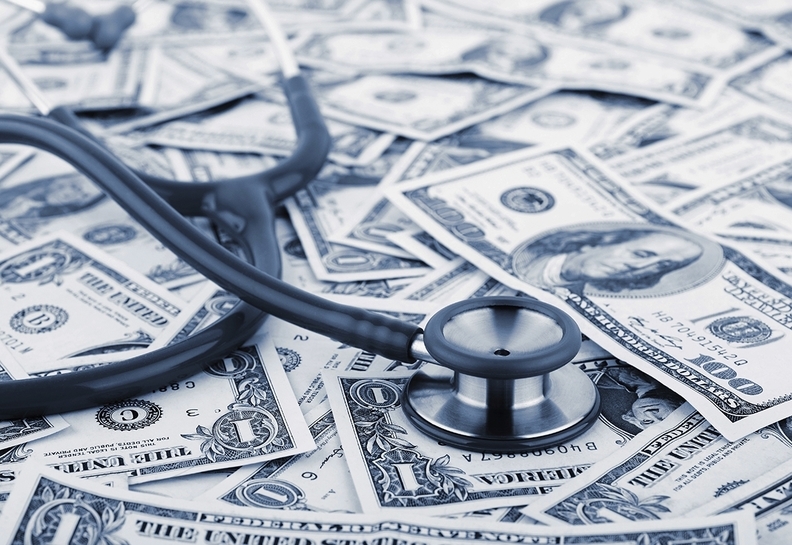 The CMS on Wednesday began to answer some of the many questions about how physicians will get paid under the Medicare Access and CHIP Reauthorization Act. But some stakeholders were immediately dissatisfied with what they saw, and the 963-page rule may have raised as many questions as it answered. The rule provided more clarity around the CMS' proposed Quality Payment Program, which consolidates three existing payment models: the Physician Quality Reporting System, the Physician Value-based Payment Modifier and Medicare's incentive program for achieving meaningful use of electronic health records. Agency officials said the new consolidated program will offer physicians greater simplicity and flexibility, providing two paths for physician payments when it goes into effect in 2019. Physicians can choose to participate in the Merit-based Incentive Payment System, or MIPS, or have a significant amount of their revenue generated under a qualifying Alternative Payment Model, or APM. The CMS expects that, in the first program year at least, most physicians will choose the MIPS path. Physicians will select six outcomes-oriented measures to track, and the budget-neutral program will carry upside and downside risk. The APM path will reflect traditional Medicare payments in its first two years and then will be opened to all payers, including Medicare Advantage plans, said Dr. Patrick Conway, the CMS' chief medical officer. The healthcare industry has watched the APM path more closely, with specific concerns about how an APM will be defined. The proposed rule does clarify that few of the CMS' existing alternative payment models will count as advanced APMs. The rule, for instance, excludes the Bundled Payments for Care Improvement initiative, as well as Track 1 of the Medicare Shared Savings Program. The APM path is potentially an attractive alternative to MIPS because it provides physicians with greater flexibility to make investments that otherwise wouldn't be covered, like hiring care coordinators. That flexibility around APMs is broader than expected in some ways, Miller said, because the path also allows physicians to assume risk for episodic care, rather than a patient's entire health history, as would be the case in an accountable care organization. On the other hand, physicians would be taking risk for the entire CMS payment around that episode of care, not just their own piece of it. For that reason, the rule, if finalized, could spur even more physicians to join hospital groups. Yet, unlike an ACO, APMs won't get a waiver from fraud and abuse laws, even as the CMS' new payment models continue to inspire closer relationships between doctors and hospitals. “Physicians won't want to enter into those models if it will expose them to kickback risk,” said Troy Barsky, a partner at law firm Crowell & Moring. The rule did address some questions about how patients would be attributed to physicians. A new coding system will allow doctors to indicate whether they are coordinating overall care for a patient, or just seeing that patient for a particular complaint. The American Medical Association took a more measured reaction to the rule. The new rule adopts a program called Advancing Care Information, accounting for 25% of physicians' performance score, which will allow them to select the measures they report. The program emphasizes interoperability, information exchange and security measures. The CMS also will require related software to use open application program interfaces, commonly known as APIs, which regulators said should be used to allow patients to access their health information. The CMS plans to omit requirements for clinical decision support and computerized provider order entry in physician EHRs. By allowing physicians to choose from a number of categories, the program eliminates the CMS' “all-or-nothing” approach to meaningful use, the agency said. In particular, Daniel highlighted proposals that are designed to prevent information blocking, and pointed to a new requirement for providers to open up their IT systems for surveillance, potentially adding new burdens. The CMS will solicit comments on the rule over the next 60 days. About 30% of physician payments are currently flowing through alternative payment models.